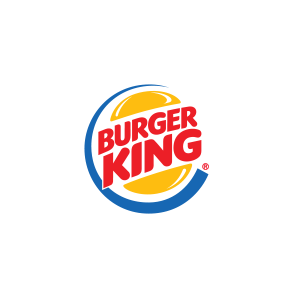 With more than 600 restaurants, TFI in Turkey is one of the largest Burger King franchise operators in the BK global franchise system. 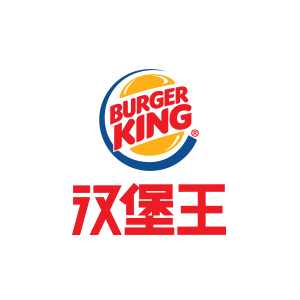 TFI invested in Burger King China in July 2012 and became the Master Franchisee for Burger King in China. 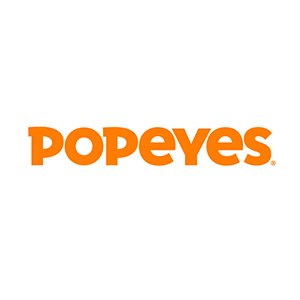 As the leading Chicken QSR operation in Turkey, Popeyes won the "International Market of the Year" in 2015, and the “Franchisee of the Year” in 2016 within the Popeyes global franchise system. 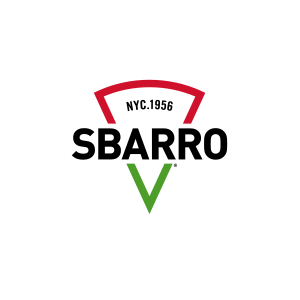 Sbarro offers a wide range of fresh Italian products in 30 provinces in Turkey. 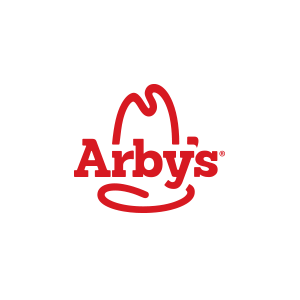 Present in 15 provinces in Turkey, Arby’s provide innovative menus with delicious and unique options, appealing to Turkish customers’ sophisticated tastes.   The franchise has quickly grown to 96 restaurants in Turkey. 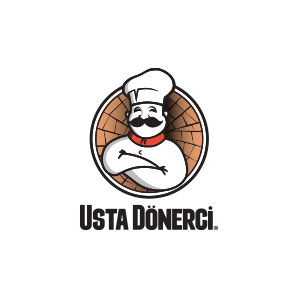 Usta Dönerci® provides traditional tastes of Anatolia at its best. 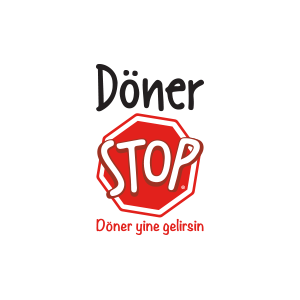 Offering a wide range of delicate food from soup to salad and from meatball to sandwiches, Döner Stop’s menu becomes more unique each day as it enriches the traditional döner kebab taste with a blend of diverse sauces.